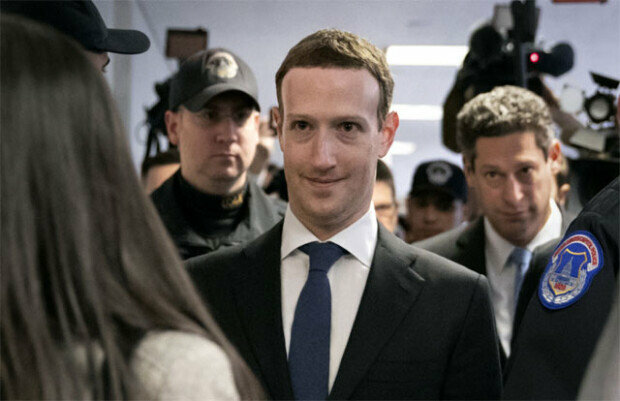 Mark Zuckerberg to testify before Congress. April. 11, 2018 07:52. by Sung-Ha Joo zsh75@donga.com. Facebook founder and CEO Mark Zuckerberg has recently acknowledged his responsibility in relation to the data breach incident of 87 million Facebook users, promising to prevent any recurrence. Zuckerberg is preparing to testify in front of a joint hearing of the Senate Judiciary and Commerce committees on Tuesday afternoon followed by a House Energy and Commerce Committee hearing on Wednesday morning. This is the first time since the founding of Facebook in 2007 for Zuckerberg to be at the Congress. The Facebook founder is expected to read a letter of apology he submitted in advance at the hearing and announce measures to reinforce security.